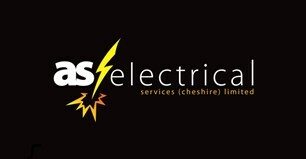 We are a small company based in congleton, Cheshire. We have been going for over 2 years now, slowly building up a good customer base. We are looking to expand the business and take in local people to help maintain our friendly team. I have been an electrician for over 20 years now, so I have a vast experience in many areas of the job. We cover practically all aspects of electrical work, from replacement lights and sockets, all the way up to full installations. Our jobs have varied from small domestic properties all the way up to universities and service stations. We are extremely flexible so that we can get jobs done on time and on budget. Out of hours call outs can also be catered for. So don’t delay and call for any of your enquiries.